Hasbro has announced its first San Diego Comic-Con 2018 exclusive, and it’s going to make fans of Marvel’s Star Wars comic book expanded universe very happy! That’s because it’s a killer 3.75” action figure box set based on the Doctor Aphra comic book series. The San Diego Comic-Con 2018 Exclusive Star Wars: The Vintage Collection Doctor Aphra Box Set includes 3¾” scale action figures of Doctor Aphra and her Empire torture droids 0-0-0 (Triple Zero) and BT-1 (BeeTee), along with three character specific accessories. Each figure features premium deco across multiple points of articulation and designs inspired by Marvel’s Doctor Aphra comic book. And because this is part of Hasbro's Star Wars: The Vintage Collection, this set comes in old school Kenner-style blister card packaging. 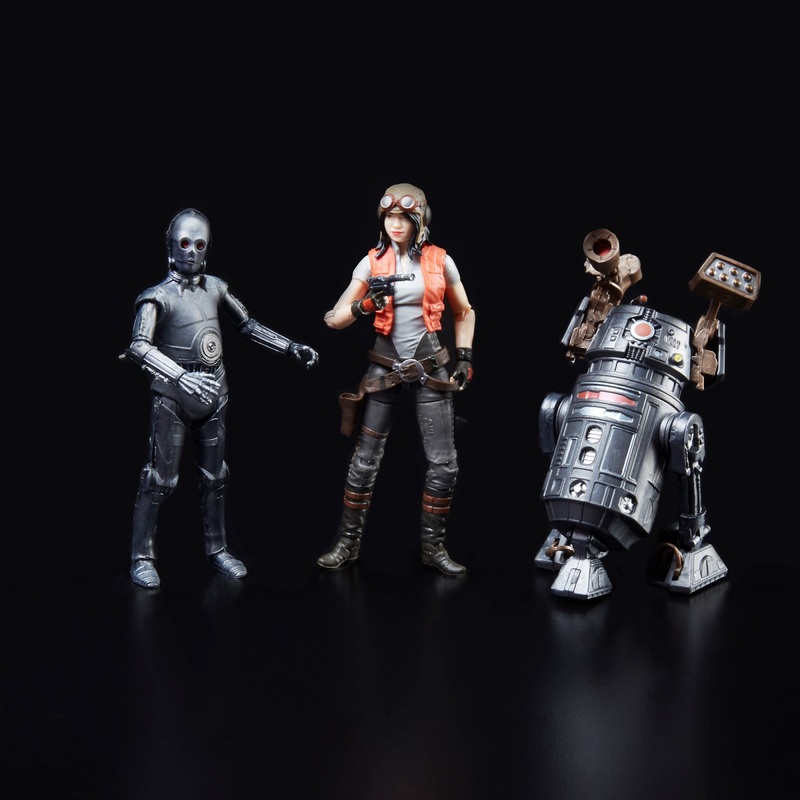 The San Diego Comic-Con 2018 Exclusive Star Wars: The Vintage Collection Doctor Aphra Comic Book Series 3 Pack will be available for purchase at Hasbro’s SDCC booth #3329 for $49.99. Any remaining stock will be put up for sale at HasbroToyShop.com after the convention.